Beauty and the Bookshelf: Win NIGHTMARE books! So I've been trying to get this blog up (and up and up) and running, and I think I'm finally getting there. Now that it's summer (sigh) I finally have time to do whatever I want. Since I'm finishing up some books right now so I can review them, I have a little contest to share with you to hold you over! 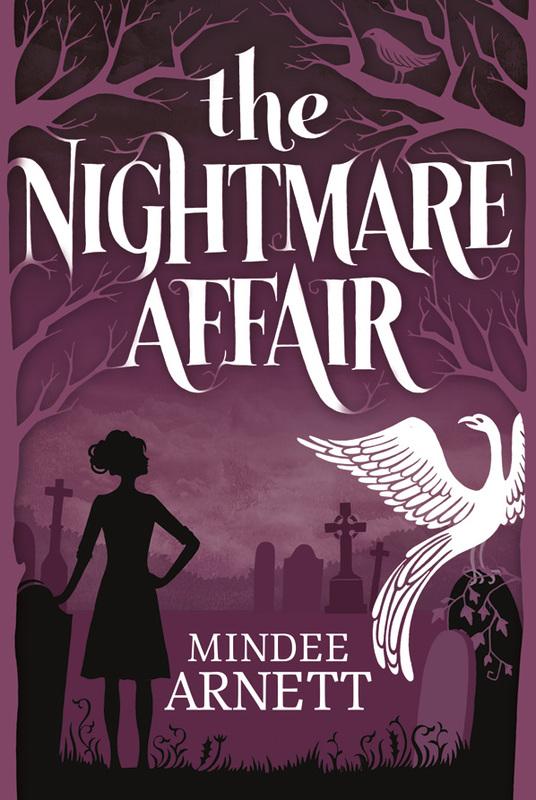 Recently, Mindee Arnett's cover for her novel The Nightmare Affair was released. (It looks and sounds totally wicked.) See it's prettiness and awesomeness? The best part? 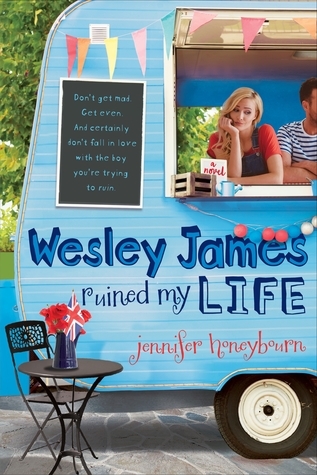 She's hosting an ARC giveaway! The first winner will receive an ARC of The Nightmare Affair AND an ARC of Kendare Blake's Girl of Nightmares (I WANT). The second winner gets an ARC of The Nightmare Affair AND an ARC of Renegade by J.A. Souders. So check it out! And if you decide not to enter, that's okay--less competition for me!